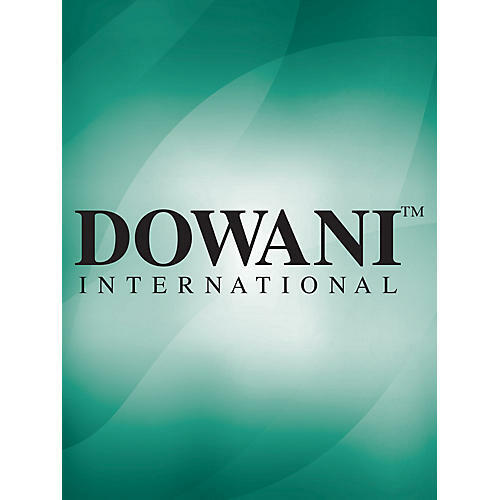 Dowani Tempi Play Along is an effective and time-tested method of practicing that offers more than conventional play-along editions. Dowani 3 Tempi Play Along enables you to learn a work systematically and with accompaniment at different tempi. The first thing you hear on the CD is the concert version in a first-class recording with solo instrument and orchestral, continuo, or piano accompaniment. Then the piano or harpsichord accompaniment follows in slow and medium tempo for practice purposes, with the solo instrument heard softly in the background at a slow tempo. Finally, you can play at the original tempo to the accompaniment of an orchestra, piano, or basso continuo. All versions appearing on the CD were recorded live by renowned soloists, accompanists, and orchestras. There are no synthesised sounds in a Dowani edition!